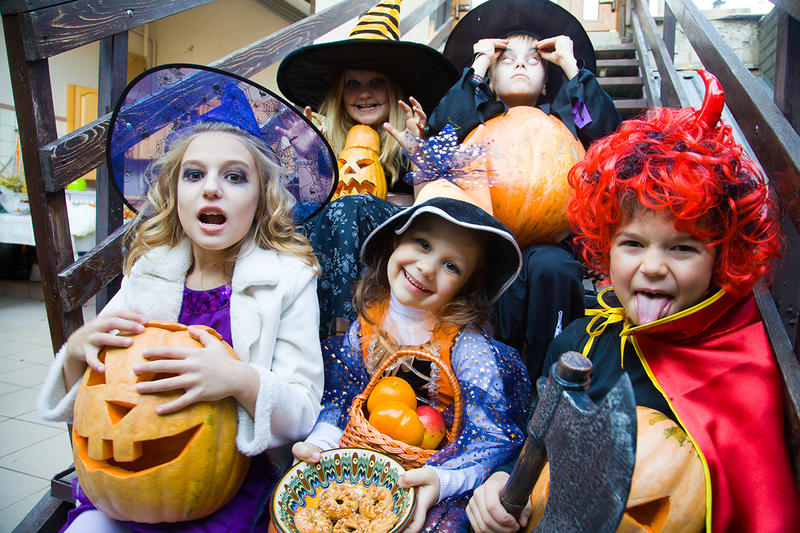 Let’s face it, we are all worried about our children eating too much candy during Halloween. But, not all candy is bad for your kids. There are so many new options for a healthy holiday season. Manuka Honey is a superfood that is widely believed to be beneficial. The better news is that there is a line of healthy snacks all with this amazing honey from New Zealand. Here are a few ideas for happy Trick or Treating. Who doesn’t love lollipops? So much fun to eat! Add these Better Nutrition award-winning lollipops to your arsenal of healthy candy. Great for children of all ages and adults too! They have the benefits of Propolis rich in Bioflavonoids, Manuka Honey 10+. Get these in bulk and share them with your whole family. Who said only kids go trick or treating? Manuka Honey Nuggets are the perfect treat made with Manuka Honey 5+. They come in three fantastic flavors: Manuka Honey, Lemon & Honey and Ginger. Try using them to sweeten a hot beverage! Hummmm, dark chocolate, and Manuka Honey? Shall we give these to the kids? Or keep them for ourselves? Either way, let’s enjoy! They are All Natural, Gluten Free, Dairy Free, and Kosher, with NO artificial colors, flavors, or preservatives. Best of all, they are produced right here in the USA. Everyone’s favorite! Mouthwatering deliciousness and healthy to boot! Old fashioned soft chewy caramel with all the benefits of Manuka Honey, a better spin on a classic treat! These all-natural soft caramels are made with real butter and pure vanilla and then blended with genuine Manuka Honey from New Zealand and Organic Flaky Pacific Sea Salt to create the ideal sweet treat.